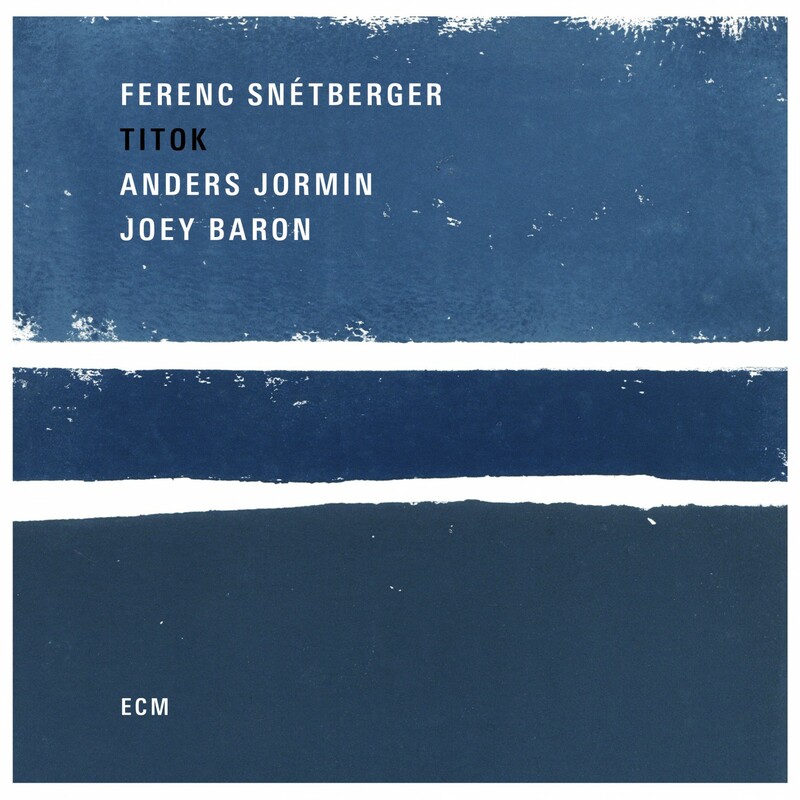 Titok is the second ECM album by Ferenc Snétberger. It follows the critically-acclaimed In Concert, recorded at Budapest’s Franz Liszt Academy of Music (“A beautiful, assured performance” – All About Jazz). 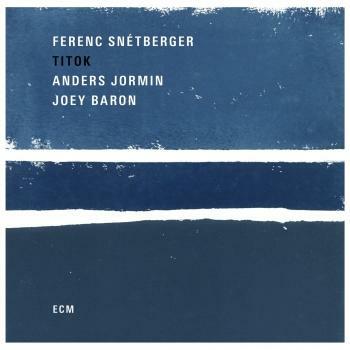 Anders Jormin and Joey Baron have appeared on many ECM records, but Titok marks the first time they have played together on a session for the label (they have periodically crossed paths in live contexts – playing for instance in trio with the late John Taylor). 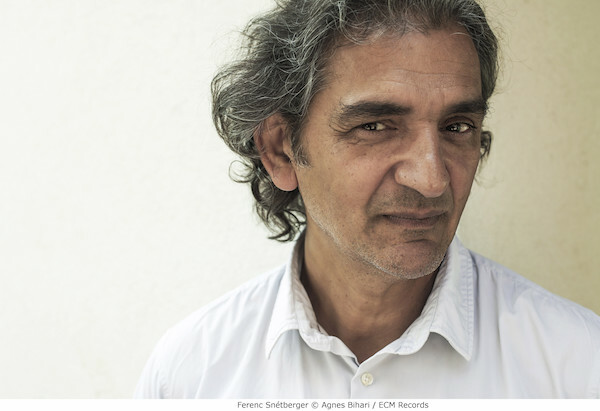 Jormin has made several albums as a leader for ECM, most recently Trees of Light, with singer and fiddler Lena Willemark and koto player Karin Nakagawa. His other discs include Xieyi, In winds, in light, and Ad Lucem. A long-time member of the Bobo Stenson Trio, he also appears on albums with Don Cherry, Charles Lloyd, Tomasz Stanko, Sinikka Langeland and others. Joey Baron has been John Abercrombie’s drummer of choice for two decades and appears on the Abercrombie Quartet’s newest release Up and Coming. Baron is also currently a member of the trios of Jakob Bro (album: Streams) and Gary Peacock (albums: Now This and the forthcoming Tangents, due this autumn). Plans for further Snétberger concerts with Jormin and Baron are currently being worked on. 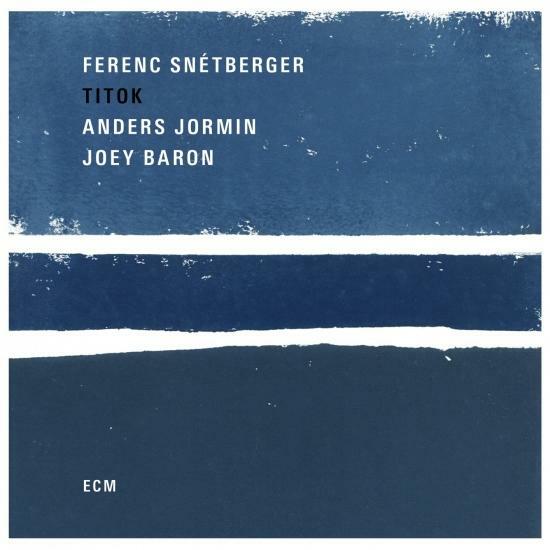 Meanwhile, Ferenc also fronts an admirable trio with British bassist Phil Donkin and New York-based Hungarian drummer Ferenc Németh, which recently brought some of the Titok repertoire to Europe’s clubs and concert halls. In October 2017 Ferenc Snétberger will tour in trio with Anders Jormin and Ferenc Németh.